But Kara is not alone. Mark McKechnie, an analyst with Broadpoint AmTech also says the same thing. “We think RIMM would try and block a deal and that an acquisition would likely have to be hostile for it to occur.” In addition, “RIMM’s OS could be difficult to port over to a full Windows environment, thus proving a weaker ‘end game’ for Microsoft.” A deal with RIM could also eclipse any previous Microsoft acquisition in terms of cost, which could prove prohibitive. 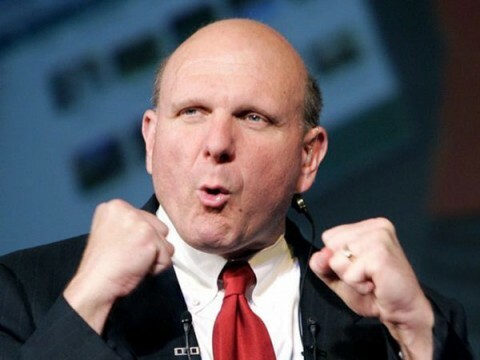 Both RIM and Microsoft saw their market share in the mobile arena decline by 1 point between September and December 2009, according to statistics watcher ComScore, leaving RIM with a 41.6 percent share and Microsoft with 18 percent. Meanwhile, both Google and Apple enjoyed incremental gains. Previous articleWill Apple build its own search engine? Next articleBing + Flickr = BingMaps! Indonesia tech blog BudiPutra.com writes about technology, creative industry, media & digital life. Edited by Indonesian tech blogger Budi Putra (former Country Editor of Yahoo! Indonesia, Director for Viki.com & CEO The Jakarta Post Digital). More about me.